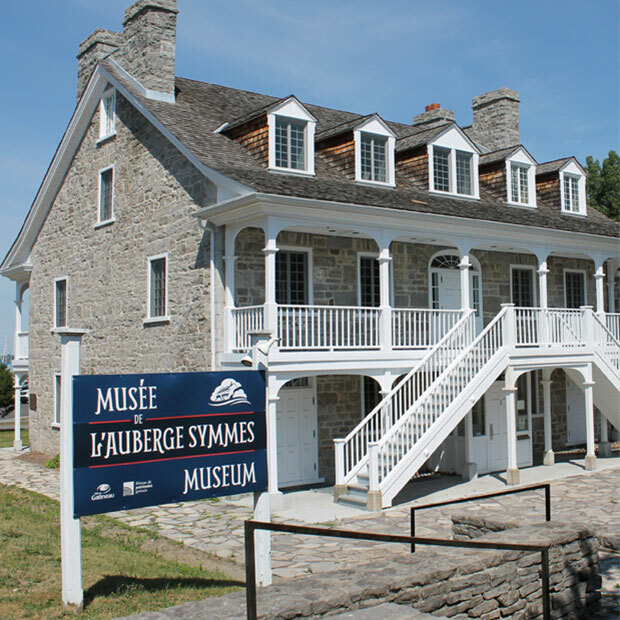 Built in 1831 by Charles Symmes, the founder of Aylmer, this heritage building in the heart of Old Aylmer’s heritage district is a classified historic monument and a designated National Historic Site of Canada. 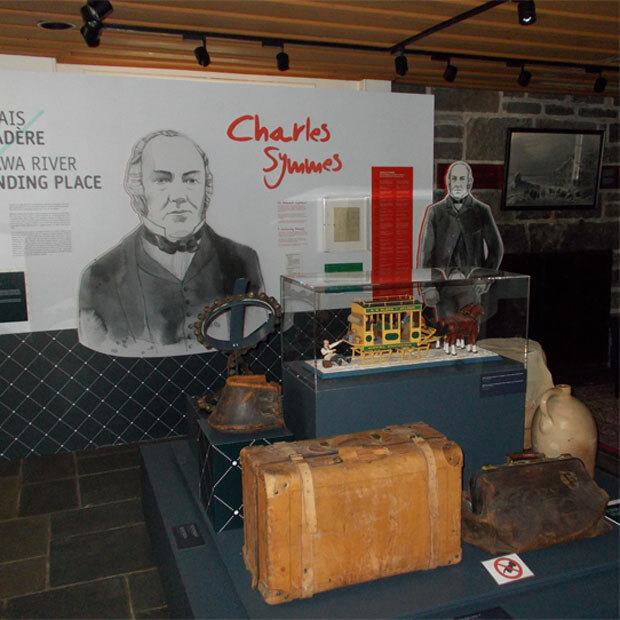 It houses the Symmes Inn Museum and its permanent exhibition, Symmes Inn: Windows onto the Ottawa River, which recounts (through historical figures) the various functions of this important location over the centuries: the river as a landing place, a busy waterway, a hive of industrial activity, a passage for steamboats, and a leisure attraction. 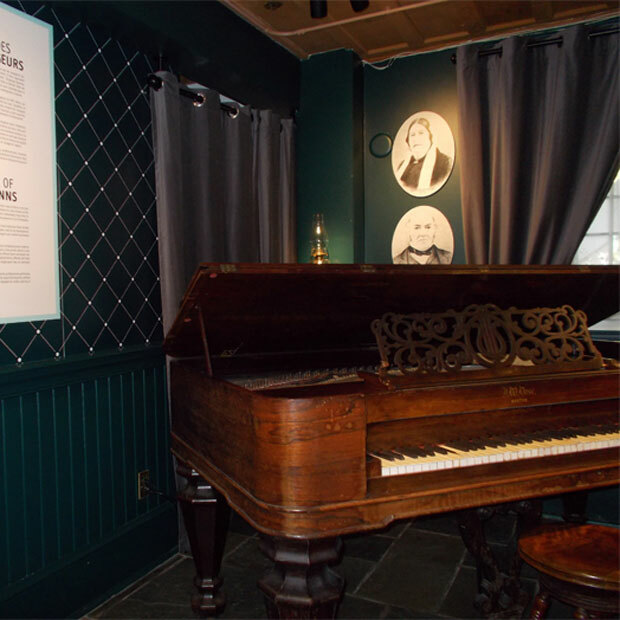 Don’t miss the Queen’s Park Ticket Office, restored in 2017 and installed on the museum grounds. DISCOVER THESE HAUNTED SITES IN THE OUTAOUAIS!